drakendark Dimir Machinations does look extremely usefull to get almost whatever Id need out of thos deck. Thanks! 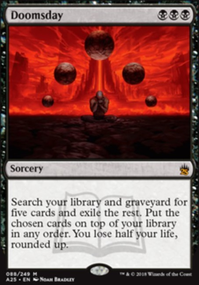 Looks solid, only suggestion I can think of would be Dimir Machinations and its sole purpose would be to transmute to pull Shaman of the Pack more often. What do you mean by "kitchen-table" is that another way to say causal? maston07 You're welcomed and thanks for the compliments and upvote too! Yes, I've always been trying to find a spot for Enlightened Tutor to no avail as the deck is already very tight. 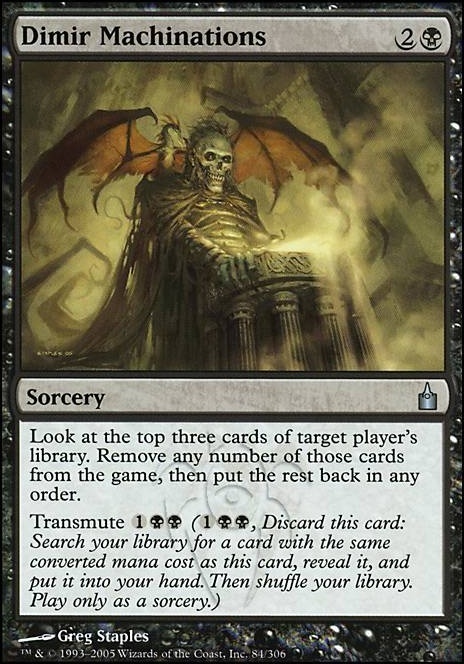 I only run 1 enchantment ( Penance which is just an enabler) so the tutor's main targets would be Proteus Staff or Isochron Scepter , both of which are my key wincons. At the moment, I've been relying on the other tutors (e.g. the various transmute spells like Muddle the Mixture , Dimir Machinations or Inventors' Fair or the good old Fabricate ) to fetch them in times of need. 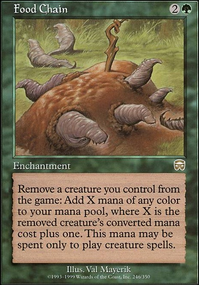 What would you recommend be removed to make room for Enlightened Tutor ? +1 Cause we simply love Yennett and the exhilaration or flipping over the top card to see what we can cast for free! I run a home-brewed Creatureless Yennett Spellslinger deck. 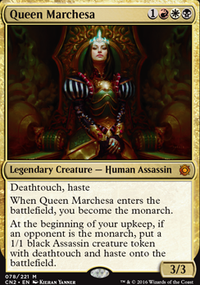 It is fairly consistent and threatens to win, if unanswered, usually by Turns 4 - 6. 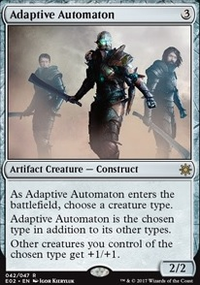 Here're some more cards that allow you to manipulate the top of your library - Conch Horn , Dimir Machinations , Penance , Scroll Rack . 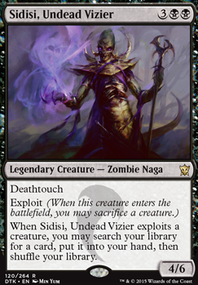 Liliana Vess is awesome in this deck as she allows us to tutor a card to the top of the library. Mystical Tutor , Personal Tutor and Vampiric Tutor are great tutors in this category too. Leaving the link to my deck here so we can trade pointers. Feel free to leave any comments, suggestions or give an upvote on my deck page too. Cheers!